On the way to a new life on the frontier, a five-year-old GIRL’s parents are murdered by highwaymen. Orphaned, The Girl is taken in by her mysterious UNCLE, an ex-Confederate turned bounty hunter—not a man who ever wanted to raise a child. But The Girl demands he take her in because she knows that he is the man who will make her parents’ killers pay. And they will pay in blood. As she grows, the bond between them grows, and he begins to see her as his own daughter. But just when The Uncle is about to hang up his gun for good, a band of outlaws murders him and burns their ranch, leaving The Girl—now 18—for dead in their burning house. But The Girl survives the fire and now, orphaned once again, has only one drive: vengeance. 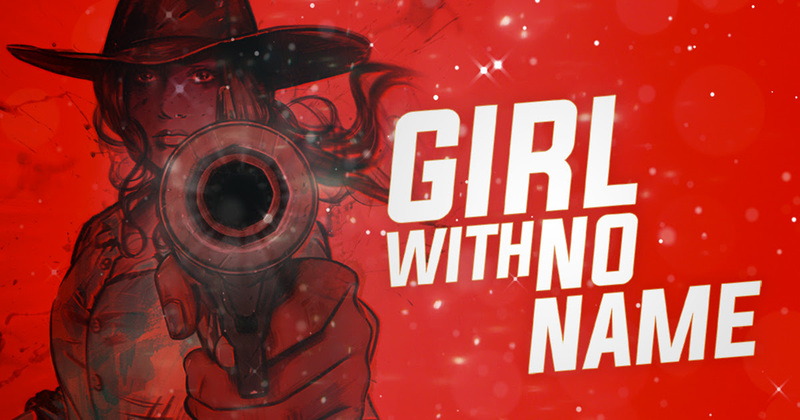 With no one else willing to go after the outlaws, The Girl grabs her gun and takes justice into her own hands. 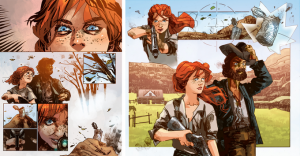 “By bringing the Legion M community to bear (and introducing Girl With No Name to an entire new community on Kickstarter), we hope to demonstrate that there is demand for an original story like this. The more traction we’ve got, the easier it will be to get the attention of the talent, agencies, studios, etc. that can bring this franchise to the big screen! Before you read anymore, PLEASE take the time to check out the trailer!! This anthology series looks absolutely amazing if you are a horror buff. Just watching the trailer gives me goosebumps, and reminds me of horror films of my younger days!! 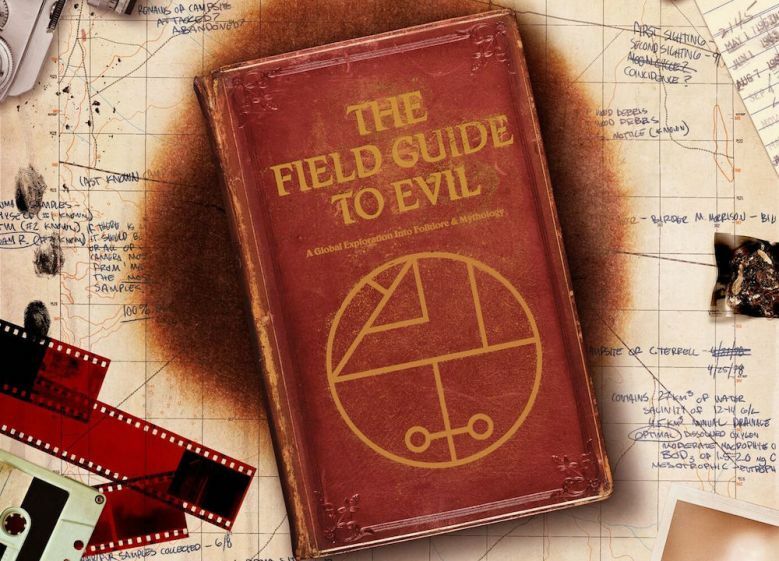 The Field Guide to Evil hits theaters and all digital platforms, on March 29th!! In FIELD GUIDE, eight of the most exciting new voices in international horror were asked to draw upon the folklore of their country, reimagining a legend through their own unique (and often twisted) creative lens. The film was also the very first equity crowd-funded feature in America, generating $500,000 of funding from 255 equity investors. THE FIELD GUIDE TO EVIL features segments by Veronika Franz and Severin Fiala (GOODNIGHT MOMMY, THE LODGE), Peter Strickland (THE DUKE OF BURGUNDY, BERBERIAN SOUND STUDIO), Agnieszka Smoczynska (THE LURE, FUGUE), Katrin Gebbe (NOTHING BAD CAN HAPPEN, PELICAN BLOOD), Can Evrenol (BASKIN, HOUSEWIFE), Calvin Reeder (THE RAMBLER), Ashim Ahluwalia (MISS LOVELY), and Yannis Veslemes (NORWAY). In addition to Tim League and Ant Timpson, who produced the successful ABCs OF DEATH franchise, THE FIELD GUIDE TO EVIL was executive produced by investors Christos V. Konstantakopoulos (BEFORE MIDNIGHT, THE LOBSTER), Keith and Jess Calder (ANOMALISA, BLAIR WITCH, YOU’RE NEXT), and Legion M, the world’s first fan-owned entertainment company (MANDY, JAY AND SILENT BOB REBOOT). Legion M will be hosting fan meet-ups for THE FIELD GUIDE TO EVIL at select theaters across the United States. Breaking news coming from our friends at Legion M! Legion M, Kevin Smith, and Agents of Mayhem, in partnership with Stan Lee’s POW! 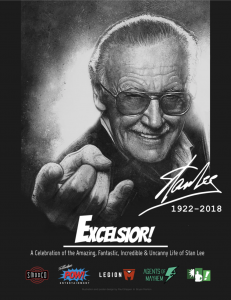 Entertainment, announced today “Excelsior! A Celebration of the Amazing, Fantastic, Incredible & Uncanny Life of Stan Lee.” This event is a tribute to the life and career of the great Stan Lee! This will be a time for Stan’s friends to memorialize one of the greatest storytellers of all-time, and benefit one of Stan’s favorite charities: The Hero Initiative. There will be only a limited amount of tickets for sale, for this event! The tickets officially went on sale TODAY 1/9/19 at 6pm MST. You can purchase your tickets at – https://legionm.com/stantribute. All of the net proceeds of the ticket sales will go to The Hero Initiative! Amazingly, The Hero Initiative is a charity. The money that they receive, goes to help comic book creators, artists, and writers in need! Kevin will moderate conversations with celebrity speakers from the entertainment industry such as Mark Hamill, Rob Liefeld (Co-Creator of Deadpool), Michael Uslan (Executive Producer, “The Dark Knight”), Vincent D’Onofrio, RZA, and Tom DeSanto (Producer, “X-Men,” “Transformers” franchise) among others who will share their favorite memories and personal stories of Stan. The evening will be rounded off with video tributes and live performances of Stan’s favorite music and poetry. The tribute event is being produced by fan-owned entertainment company Legion M, which is revolutionizing the way entertainment is made in Hollywood by uniting a growing fan community of 50,000+ members, including more than 10,000 fan-owners. In addition to producing film and television projects, Legion M organized Stan Lee’s hand and foot imprint ceremony at the TCL Chinese Theatre in 2017. Legion M is producing the tribute with the production and consulting company Agents of Mayhem whose founder Darren Passarello worked for Stan for several years. Both companies are working in close partnership with Stan Lee’s POW! Entertainment, the multimedia company founded in 2001 by the iconic comic book creator Stan Lee with his friend and business partner Gill Champion, who is the company’s president. Stan Lee’s POW! Entertainment is the sole owner of the Stan Lee name and all new original content he created since 2001. Under the leadership of CEO Scott D. Williams and Gill Champion, the company has been and will continue to be the guardian of Stan Lee’s legacy and is excited to roll out new projects and new adventures Stan had been working on. On behalf of Stan Lee’s POW! Entertainment, Chief Marketing Officer Bob Sabouni will be overseeing and guiding the tribute day alongside the other event partners. Producers of the tribute event plan to announce additional details for the event soon via social media feeds. Details of specific speakers, performers and other activities will be shared on the social channels for Kevin Smith, Legion M, Agents of Mayhem, and Stan Lee’s POW! Entertainment. (@TheRealStanLee, @ThatKevinSmith, @LegionMofficial, @AgentsofMayhem). Are you ready for what promises to be another awesome partnership with Legion M!? It was announced that Legion M and Chicken Soup for the Soul Entertainment would be partnering to jointly source, develop, and produce community driven original content that not only embraces entertainment fans but also gives them a chance to potentially invest and receive equity in the projects. CSS Entertainment is already growing a network of successful VOD channels. · “POSITV” – A weekly collection of inspirational, uplifting and positive news, stories and real life moments that are submitted by individuals from around the world, curated by the Legion M community. · “Comedy Royale” – A next generation sketch comedy show where online viewers play the role of a production executive as up-and-coming creators, actors, comics and comedy troupes compete for cash, prizes and the opportunity to break into the industry. · “Up$ide” – At-home viewers become venture capitalists as entrepreneurs pitch their business ideas on live television. The audience selects which companies they’ll invest in, receiving equity in return. · “New York Rock Exchange” – Solo acts and bands perform on a weekly TV series that puts the audience in a record label’s executive seat. Participants compete for financial backing to fulfill their rock star dreams while viewers invest in their favorite act and receive equity in the winner’s first studio album and/or tour. · “Legion M” – Creators, directors and dreamers pitch their TV or film concepts to an TV audience who “green light” their favorite projects by investing in their productions. The newly minted fan-producers receive equity once a project reaches its minimum funding goals. Remember, you can join Legion M WITHOUT investing. This will give you the opportunity to participate in the “members only” forum, and possibly give some input into future projects! It’s definitely a fun group of people to watch grow, as well as the company!! This is exciting news for both companies, and we hope that it ends up being a great partnership! If You Have an iPad Dark Horse Needs You! Here is the message Dark Horse sent out for Beta Testers. Join up and get something free! We’ve been working hard to improve the Dark Horse iOS app and now we need your help! We’re looking for beta testers for the next update. We will be rewarding testers that provide the best written, most actionable feedback that help us make the Dark Horse app the best it can be. The tester who, in our judgement, provides the best feedback will receive $50 in-store credit on Dark Horse Digital. The second and third best will each get $25 credit. We will select and notify the winners within 7 days of the release of this update. Got the point already and want to get started? Just click this link from your iPad or iPhone, and follow the instructions here: https://testflight.apple.com/join/Otko4RrC. WHAT DO WE MEAN BY ACTIONABLE FEEDBACK? A crash or bug has consistent steps to reproduce it. A crash either causes the App to close or freeze/lock up. A bug is unexpected behavior. This doesn’t mean it’s not doing what you want. It means that the app isn’t doing what it is designed to do. If you are not sure if it’s a crash or bug but something is definitely off/not behaving well, please submit it! Allowing you to select multiple books on your bookshelf and download them or archive them all at once. From the store or bookshelf, download whole bundles or series all at once. Please note: We have no control over the quality of your internet connection. Also, we cannot make very, very old iPads work faster, would that we could. Please use the contact form in the app Settings, which is available by tapping the gear in the upper right-hand corner and then tapping “Help”. You can also send email to iosbeta@darkhorse.com. Please don’t forget to include steps to reproduce any bugs you are reporting. OK, I WANT TO HELP! HOW DO I GET STARTED? Just click this link and follow the instructions: https://testflight.apple.com/join/Otko4RrC. Thanks for your continued support! And for the help! They aren’t telling us anything…but we have this! 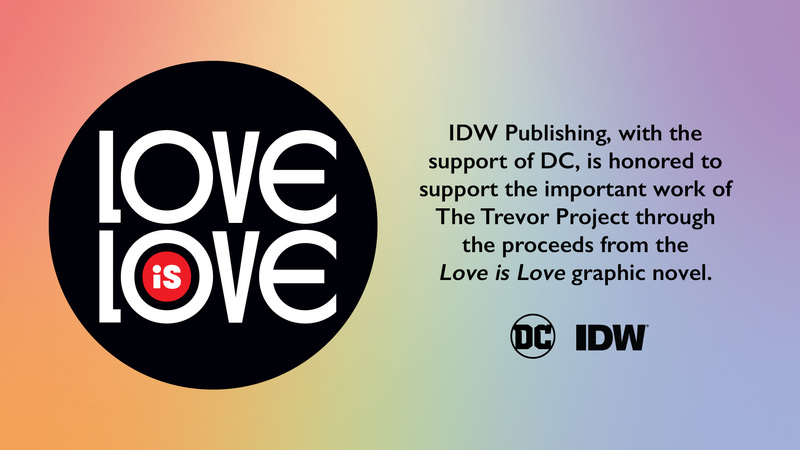 SAN DIEGO, CA (December 3, 2018) – IDW Publishing, with the support of DC, is proud to report that Love Is Love, the impactful graphic novel anthology published as a response to Orlando’s Pulse nightclub tragedy, has raised over $51,000 for this year’s charity recipient: The Trevor Project, the world’s largest suicide prevention and crisis intervention organization for LGBTQ young people. Curated by writer Marc Andreyko, the Love Is Love anthology was published in December 2016, and by March 2017, it raised $165,000 for the OneOrlando Fund supporting Pulse victims and families. All proceeds are donated to LGBTQ charities, with a new recipient designated each year. The anthology made the 2018 donation at last night’s TrevorLIVE LA gala, which celebrates the organization’s work to save young LGBTQ lives. “We’re grateful that so many have embraced Love Is Love’s message of awareness, acceptance, and support, and that the project continues to benefit vital organizations helping the LGBTQ community,” says Greg Goldstein, IDW President and Publisher. 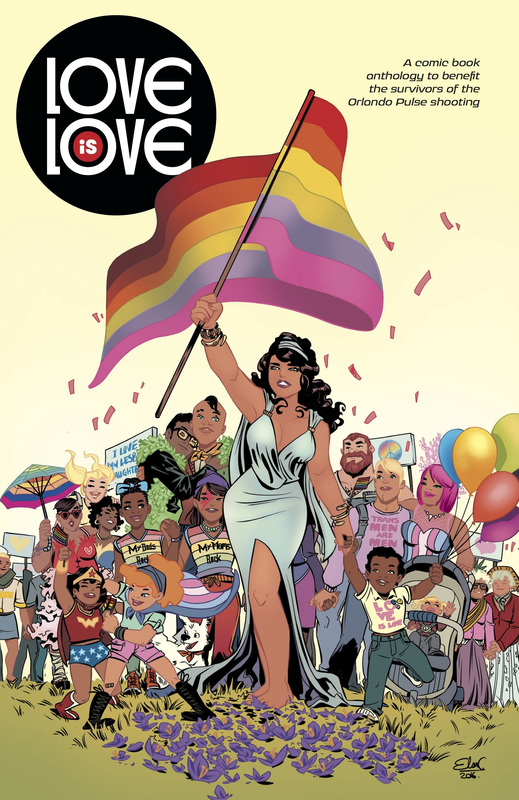 Contributors to the Love Is Love project included such comic and entertainment luminaries as Brian Michael Bendis, Marguerite Bennett, Marc Bernardin, Paul Dini, Ming Doyle, Kieron Gillen, Sina Grace, Phil Jimenez, Jim Lee, David Mack, Brad Meltzer, Mark Millar, Grant Morrison, Nyambi Nyambi, Patton Oswalt, Ivan Reis, Gail Simone, Scott Snyder, Cat Staggs, José Villarrubia, and G. Willow Wilson, among many others. 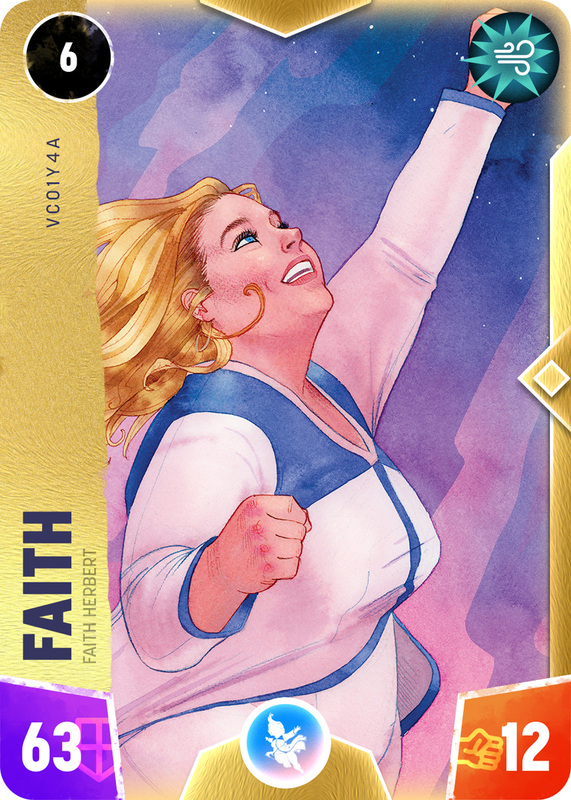 Love Is Love is currently in its sixth printing, available via online booksellers and comic book specialty retailers. The anthology is also available through digital platforms. 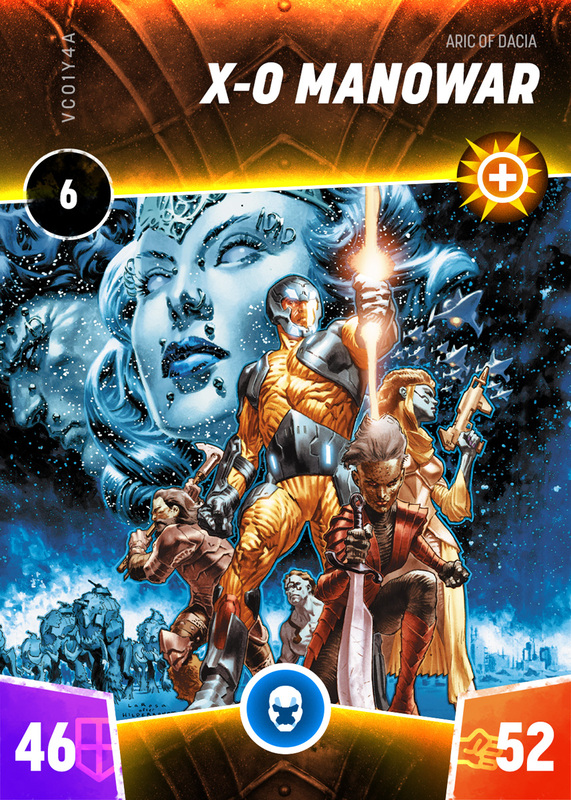 London (November 28, 2018) – VirtTrade and Valiant Entertainment have announced the official launch of VALIANT HEROES – CARD BATTLES, available now for iOS devices. 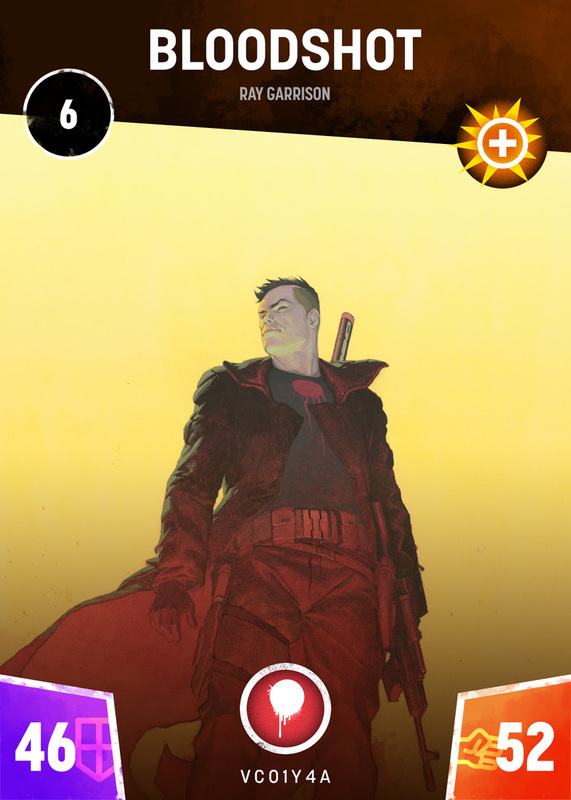 Developed by VirtTrade, the card-collecting and battle game features characters from the vast Valiant Universe, including Bloodshot, X-O Manowar, and Faith, plus many more. The game was initially announced in September. 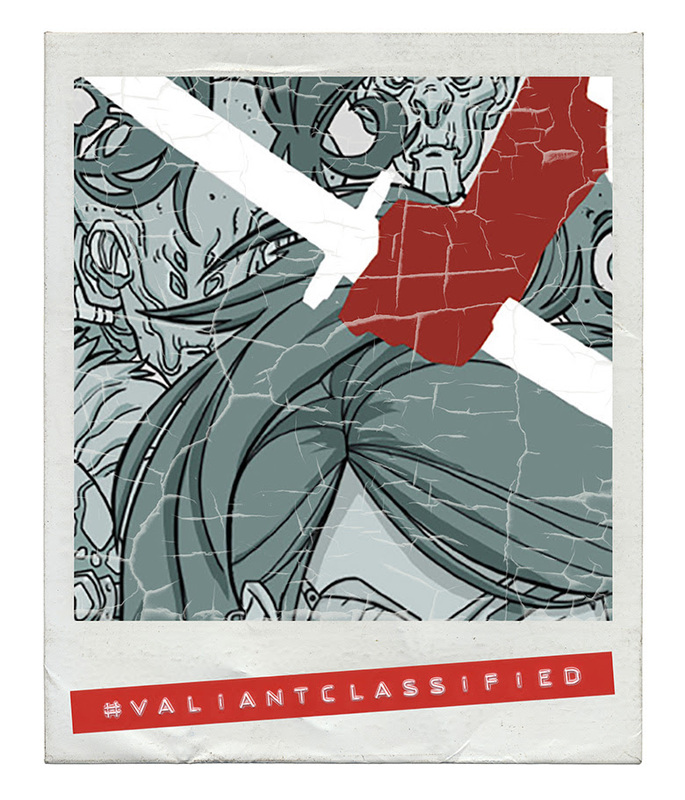 In VALIANT HEROES, characters join forces to fight in single and multiplayer battles across the Valiant Universe. Players can collect cards and battle with them to gain XP, and build collections to improve their ranking against other players globally. Additionally, players can compete in the “Fight Zone,” where they are able to trade and upgrade for cards with improved health and attack scores, giving them enhanced skills and powers for the battles ahead. Players can also earn regular rewards, including coins and free cards, as they return to the game each day. VirtTrade has previously found success developing apps for the NFL, NBA, Discovery and, most recently, partnering with Formula 1 to make F1 Pack Rivals. VALIANT HEROES is out now and free to download on the App Store and will be available soon on Google Play for Android devices. Love Town #0 In Stores Now! The very first issue of Matt and John Yuan’s (Serving Supes, Inspector OH) latest series Love Town #0 is now available at a fine comic retailer near you! Love Town follows Detective Allie Saxon who is not only the first female on the Los Amores police force; she’s also the department’s only vampire. On her first case, Allie learns that on the mean streets of Love Town, money, power, and magic can make anything happen if you’re willing to pay the price. Magic in Love Town isn’t the usual witch or magician casting a spell that we’re all accustomed to. Magic consumes the user in profound ways. Once a fraction of your being is spent, there’s no getting your soul back. According to ThePullBox.com’s review “It’s got all the makings of a hard-biting murder mystery, with a heroine determined to prove herself – as a cop, a woman, and a vampire – in a world that’s set against her making it”. 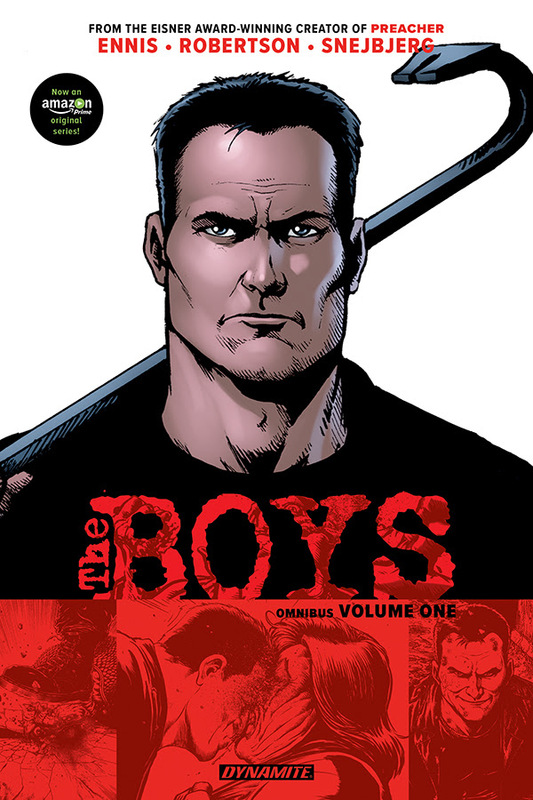 Can’t make it to your local comic shop this week? 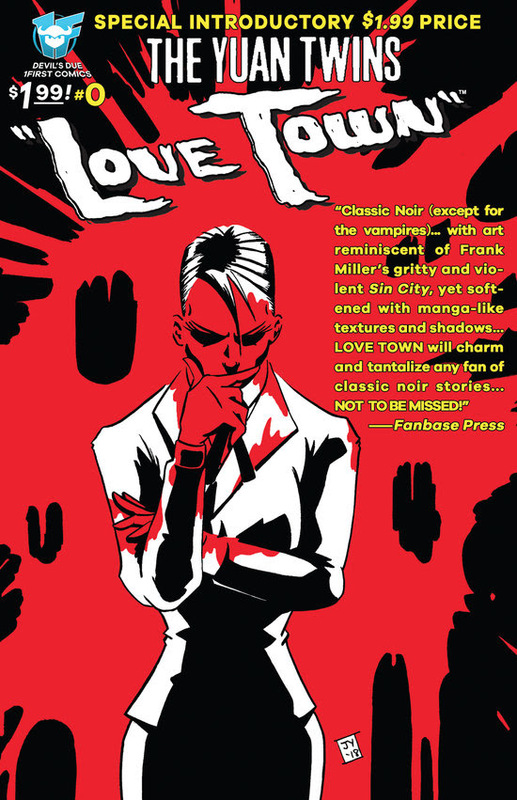 Order Love Town #0 and reserve your copy of Love Town #1 directly from the Devil’s Due/1First Comics web store!